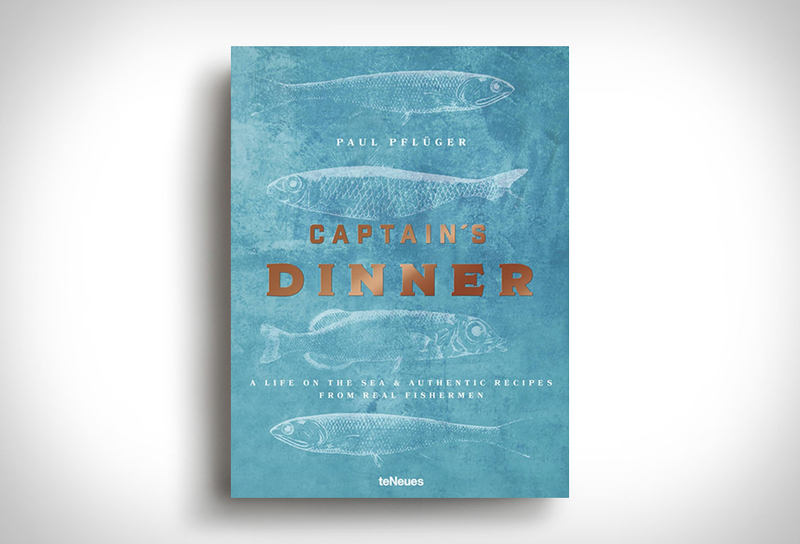 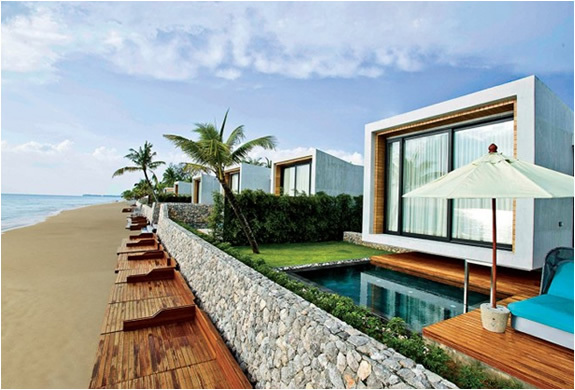 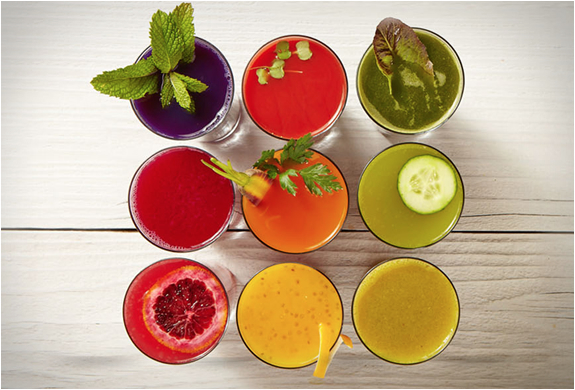 Eating healthy is crucial to maintaining good health, fortunately, its easier than it sounds. 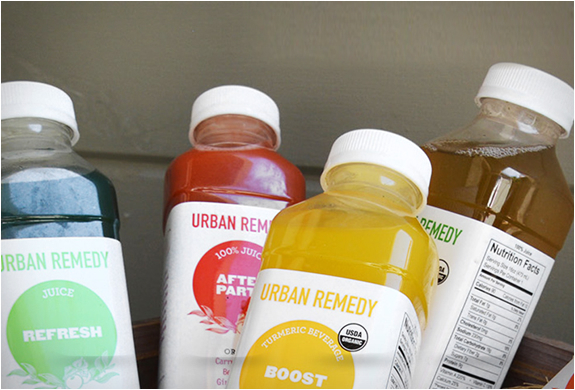 Urban Remedy embodies the belief that food is healing, they specialize in raw ready-to-eat meals, snacks and these delicious cold-pressed 100% handcrafted organic juices. 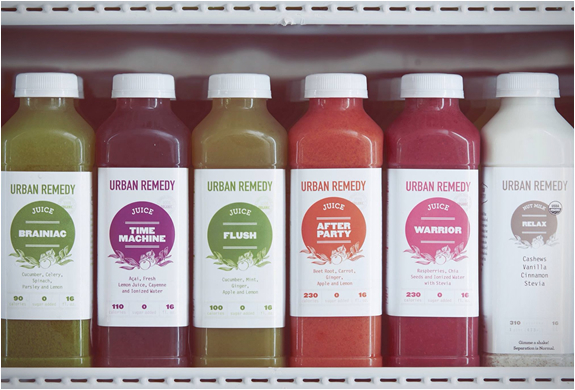 They are packed with powerful healing properties, amazing flavor, and with vitamins and nutrients that jumpstart the body helping anyone reach their health goals, restore balance and kick-start a commitment to better living. 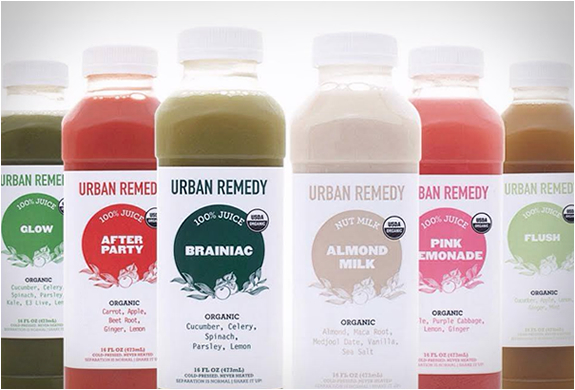 You can choose from juices such as "Brainiac” formulated to alkalinize the body, and up energy levels, "Flush” formulated to flush excess water and toxins from the body, or "After party” formulated to promote recovery and detox the liver. 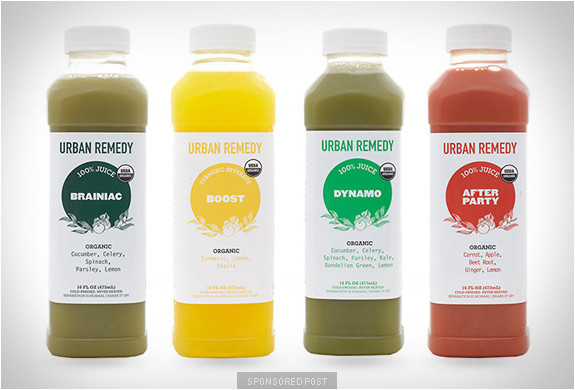 Head over to Urban Remedy´s website for the full list of their rejuvenating juices, soups and shakes.